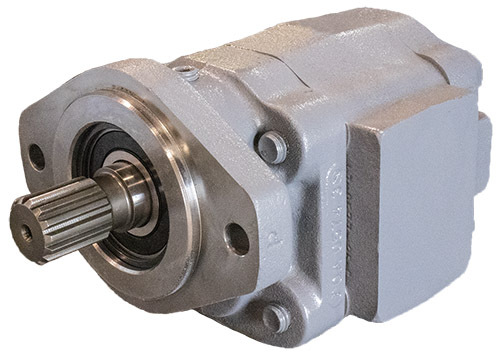 Products & Services – Flint Hydraulics, Inc.
Search our product catalog of hydraulic pumps, motors, valves & parts. 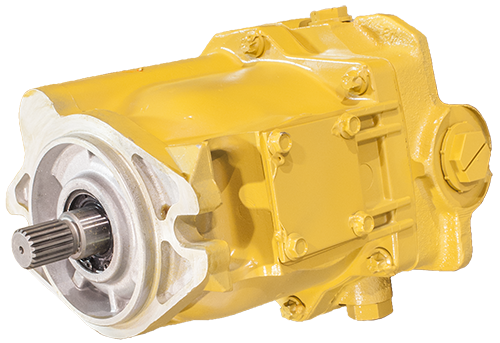 Request hydraulic products or services offered by Flint Hydraulics, Inc.
Sign up to receive our surplus and used parts list as well as periodic product offerings for our select customers. 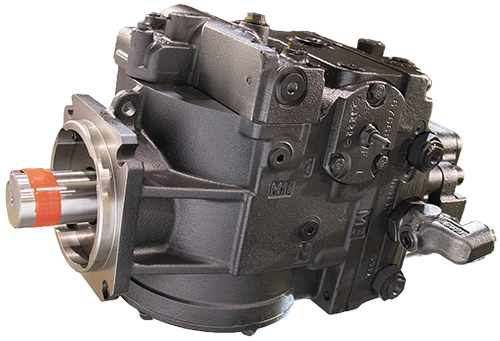 Sign up to receive our monthly Hydraulic Pump & Motor price list by the OEM part number. 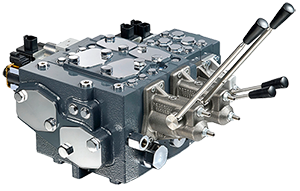 Complete hydraulic circuit design for virtually any type of heavy mobile or industrial equipment. Copyright © 2019 Flint Hydraulics, Inc. All rights reserved.